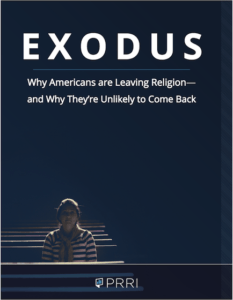 Faith remains a potent presence at the highest level of UK politics despite a growing proportion of the country’s population defining themselves as non-religious, according to the author of a new book examining the faith of prominent politicians. Nick Spencer, research director of the Theos thinktank and the lead author of The Mighty and the Almighty: How Political Leaders Do God, uses the example that all but one of Britain’s six prime ministers in the past four decades have been practising Christians to make his point. In class we have been discussing to what extent secularisation is taking place. Shiner argues that one of the key signs of secularisation is when religions ‘disappear’ from public life. 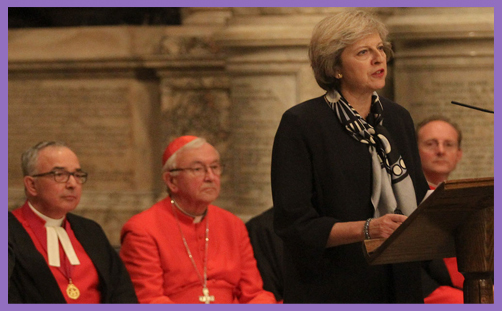 Whilst there might be a disappearance compared to the past, often religious leaders are turned to and they act as ‘opinion leaders’ (two step flow) to the British people. An excellent example of this is when religious leaders from five faiths led a minute of silence in tribute to the four innocent victims who were killed during the Westminster terror attack. Another good example is Radio 4’s Thought for the Day which frequently feature religious leaders.